Cornerstone Staffing Internship – Below are the requirements and list of internship opportunities that exist at Cornerstone Staffing. Your project and work responsibilities may consist of a variety of areas in supply chain including demand planning, inventory management, supply chain planning, scheduling, all while gathering understanding of other functions of the business. Maximum of 2 years relevant experience in a fast-paced corporate environment. How to Apply for Cornerstone Staffing Internship. Apply for the post of Graduate Internship Programme at Cornerstone Staffing. Apply Before: 5th April, 2019. 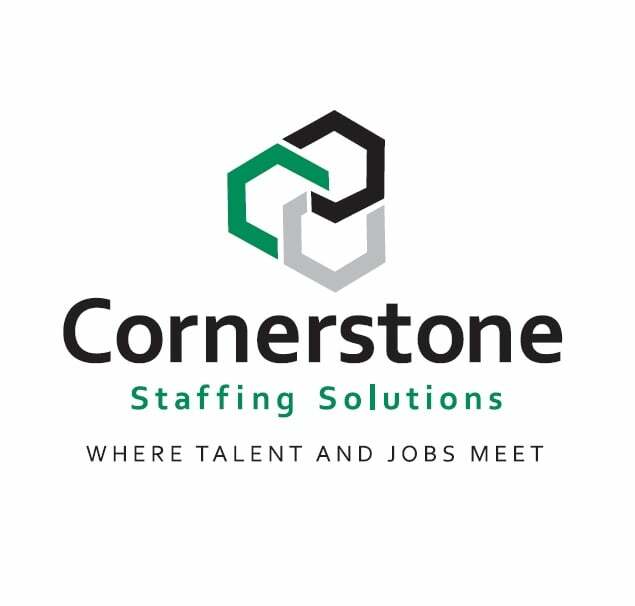 Apply for the post of Dispatch Logistics Intern at Cornerstone Staffing. Apply Before: 23rd May, 2019. CornerStone Staffing has been servicing the FMCG sector since 2013. We are committed to supporting our organisations through our core values of compassion, integrity, self-discipline, and faith. Our collective team of professionals have amassed years of experience in the staffing industry – and we are experts at sourcing candidates in our marketplace. We are committed to achieving excellence in the services provided to both our clients and job seekers.